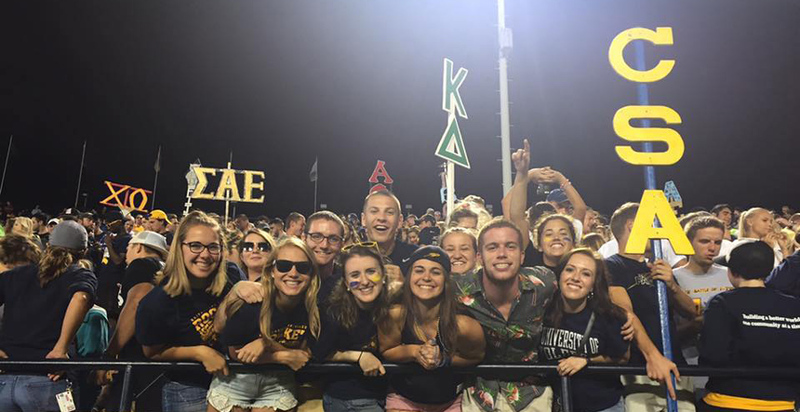 The Catholic Student Association is one of the largest co-ed student organizations on the campus of the University of Toledo. Associated with Corpus Christi University Parish (CCUP), it serves as the Catholic student organization on campus, fostering spiritual, social, and academic growth through events such as organizing retreats for the UT community, planning religious events in conjunction with CCUP, providing service to the local community, arranging educational opportunities, and planning social activities. Applications are now being accepted for the CSA Newman Board. Apply by April 3rd at 11:59 p.m.
Pizza for the Poor program. The Catholic Student Association, a student organization comprised of men and women who are pursuing their intellectual growth at The University of Toledo (UT), embraces the mission of Corpus Christi University Parish (CCUP) and the universal Church by serving the UT community as a sign of the presence of Jesus Christ within our campus community. With inspiration from the Word of God found in Sacred Scripture, and guidance from the Sacred Tradition of the Catholic Church, CSA exists to serve UT students, faculty and staff as a positive force grounded in the Gospel values which guide our ministry. The Catholic Student Association works to provide service to the Church and University by reaching out to all Catholic students, as well as those of other faith traditions at The University of Toledo in a full-hearted attempt to promote intellectual, moral, social, and spiritual growth in order to assist in the emergence of well-rounded individuals who are well prepared to work for justice and peace, and offer effective leadership in the Church and society. CSA was founded as the Newman Club at UT in 1939. The name “Newman” comes from John Henry Cardinal Newman (1801-1890), a scholar, gentleman, minister, and spokesperson for the Church of England, leader of the second Reformation, convert to Catholicism, and Cardinal of the Roman Catholic Church. In the United States, the name “Newman” is often associated with a Catholic student group or center on the campus of a college or university. In the fall of 1999, the name Newman Club was officially changed to the University of Toledo Catholic Student Association. 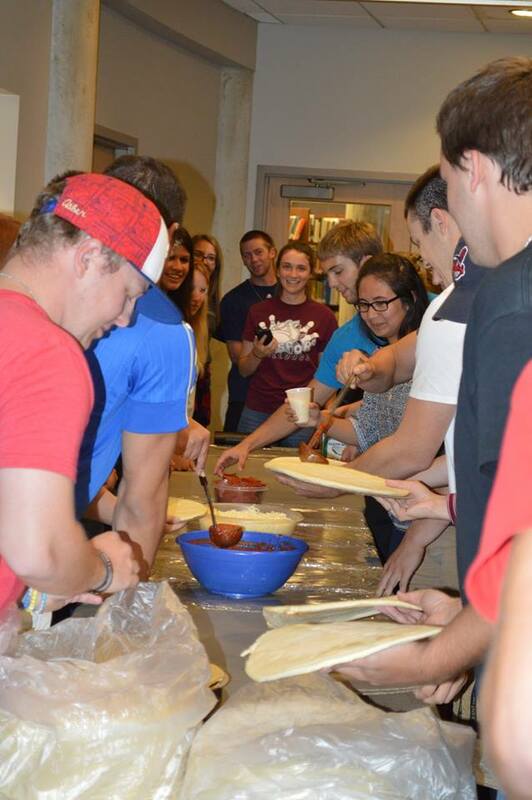 CSA continues the tradition of Catholic campus ministry at UT. The Newman Board, which serves as the leadership for the Catholic Student Association, keeps the spirit of Newman and his teachings alive.